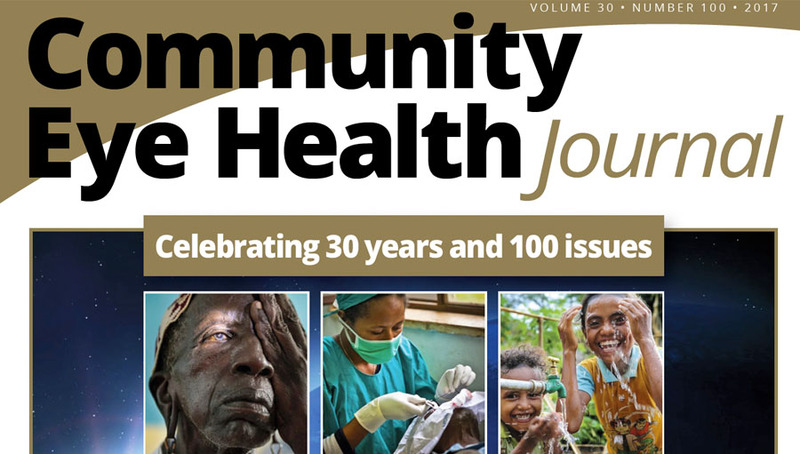 We have just published the 100th issue of the Community Eye Health Journal, thirty years after the first issue appeared. While working on it over the last few months, I was repeatedly drawn to reflect on the words of a Nigerian optometrist who responded to our 2015 reader survey: “Without this journal, I am in utter darkness.” The Journal, besides providing useful, practical and high quality information, is also a vital means for readers to connect with each other and the outside world. 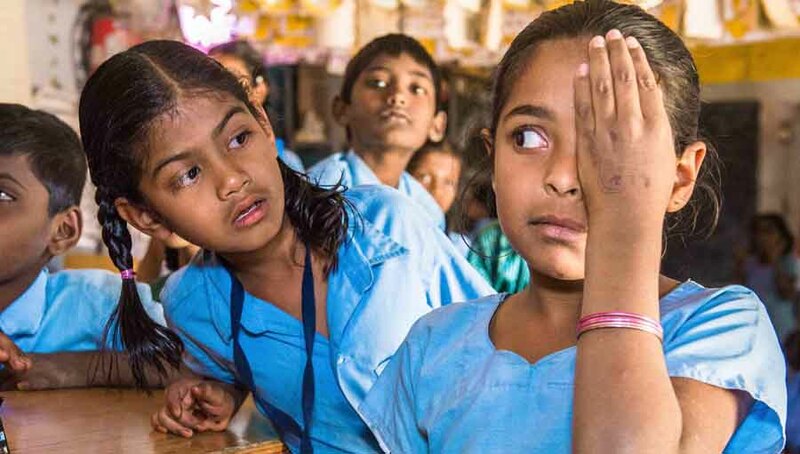 The Community Eye Health Journal is sent – free of charge – to over 23,000 eye care workers in 136 countries worldwide. Many of them work in relative isolation, particularly in countries where opportunities for continued education are rare. 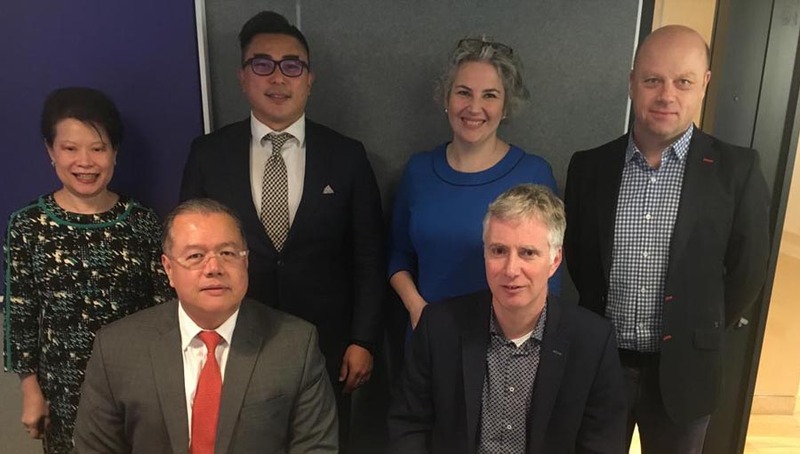 Eye care workers value both the relevance and usefulness of the Journal – which is written and peer-reviewed by a global group of contributors – and the way it connects them with international developments and the experiences of colleagues in other countries. 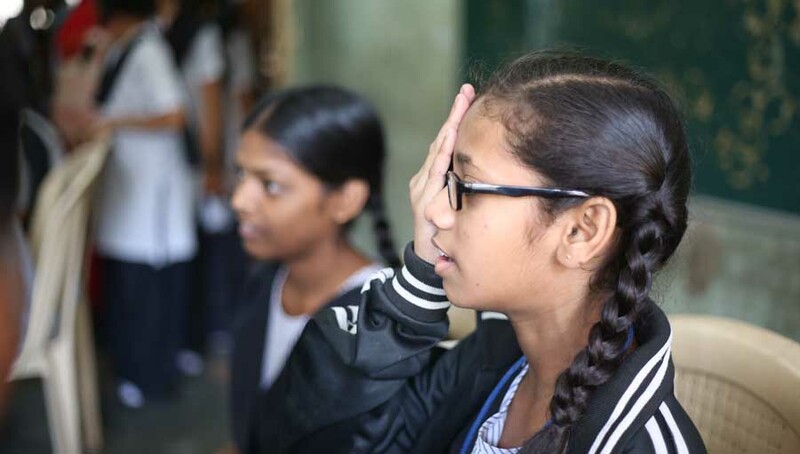 If I stand back, and look at the global ‘eye health system’, it strikes me that the Journal is in the unique position of providing a link between the global eye health community and the allied personnel, nurses, doctors, specialists and managers responsible for day-to-day eye care delivery worldwide. It is important that this continues, because without the active involvement of these individuals, even well-resourced global initiatives cannot be fully realised. When there is inclusive communication, however, people are able to see themselves as valued members of the global eye health community. 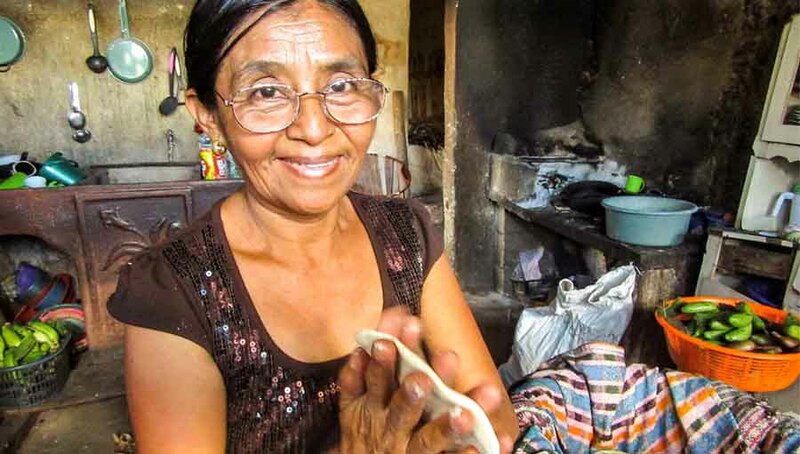 The shared identity and shared purpose this fosters can support fundamental changes to the way eye care is practiced worldwide. However, making a difference in areas where health funding is limited requires knowledge, commitment, creativity and energy on the part of individual eye care workers. To facilitate this – particularly for wide-ranging issues such as gender and disability – the Journal shares global perspectives, raises awareness about the challenges and why they must be addressed, shares examples of successful programmes and offers practical guidance. All of this helps to encourage and equip eye care workers so they can feel confident to make a difference with the resources they have. We know that our approach is working: readers say they are making changes to their practice and clinical care of patients as a direct result of reading the Journal. For example, some have started to record the number of women who undergo cataract surgery – an important first step to monitor and address inequity – and others have improved the way they interact with people who have disabilities, which encourages service uptake. We are all very lucky to be involved in work that is bringing health and hope to so many. By communicating with one another, whether through the Journal or otherwise, those of us who work to eliminate avoidable blindness and visual impairment benefit just as much the people we want to help. We are each other’s lights in the darkness.